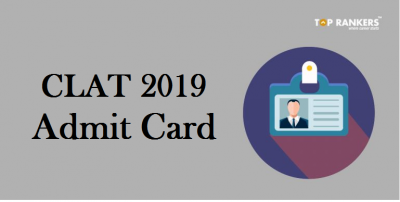 HP TET Admit card 2017 is scheduled to be issued today for all eligible applicants . The exam will begin from September 3. The HPBOSE will conduct HPTET 2017 from September 3rd to September 17. 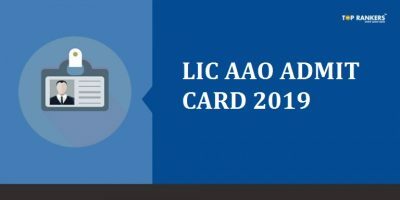 The HP TET admit card will be issued five days prior to the exam. Candidates can download the HP TET admit card from the official website www.hpbose.org. HTET or Haryana Teachers Eligibility Test is conducted for all the three categories of school teachers i.e. Primary, TGT and PGT. HPBOSE will conduct TET examination for different subjects on different dates. HP TET 2017 will be conducted in two shifts, morning shift and evening shifts. The HP TET 2017 exam for morning shift will be conducted from 10.00am to 12.30 PM, while the evening shift will be conducted from 2PM to 4.30 PM. 5 days before the Exam. 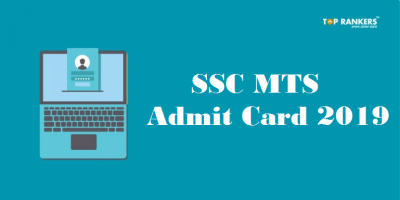 How to Download HP TET admit card 2017? Important notes for HP TET 2017 Admit card: The Admit card, call letter or hall ticket will not be issued off line. Candidates must visit the official website to download the call letter or admit card. 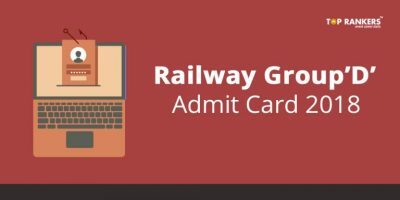 Candidate must carry HP TET 2017 Admit Card with them to the examination hall. The Hall ticket is issued only in online mode and will not be send to candidate via post of courier. Candidate must carry any one valid government identity proof like AADHAR, PAN, Drivers license, etc and must produce identity card along with call letter or hall ticket. Stay tuned for more updates on HP TET Admit card 2017!